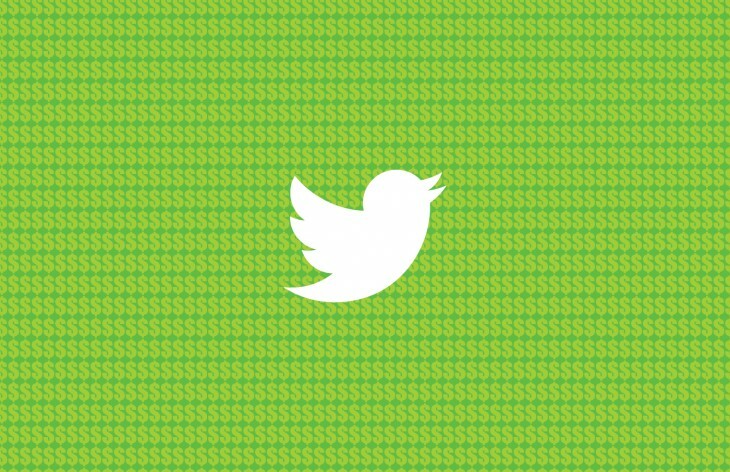 Twitter looks poised to trademark the subtweet – a term that generally refers to mentioning someone in a tweet without tagging them using their ‘@’ handle. The company has filed for the trademark in at least the UK and US, with the applications being files on the 20th and 30th of October, respectively. A submission to the EU’s Office for the Harmonization in the Internal Market suggests it’ll come to other parts of Europe as well. Assuming no one argues the filings – and we can’t see who else would want the term – then the trademark is likely to be approved soon. It’s possible the company is thinking of trademarking the word for a new feature, or it could simply be covering its bases. Either way, we’ll find out soon enough.